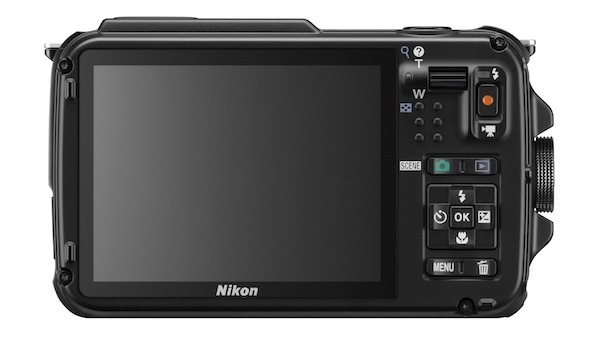 Nikon just announced the 16-megapixel COOLPIX AW110 rugged digital camera, successor the COOLPIX AW100. This newest tough camera offers built-in Wi-Fi connectivity for sharing, Full HD 1080p video capabilities and a slew of advanced features that adventurers covet, including GPS and underwater shooting modes. The COOLPIX AW110 is the ultimate point-and-shoot camera for the outdoor enthusiast that demands exceptional image quality and sharp, clear HD video from a compact body. Ready for the toughest conditions, this rugged camera sports a fun and innovative feature set designed to capture, preserve and share every moment of a user’s active lifestyle. Waterproof (up to 59 feet), shockproof (up to 6.7 feet) and freezeproof (down to 14° F), the AW110 is a versatile and feature-rich companion, above and below sea level. GPS technology is also enabled, allowing a traveler to track his or her adventure from beginning to end, down to the exact longitude and latitude where an image or video is captured. The COOLPIX AW110 also features built-in Wi-Fi connectivity, allowing the image data transfer of any outdoor adventure to compatible smart devices for upload to social networking services or sharing with friends and family through the Wireless Mobile Adapter Utility application. Wireless remote camera control is also possible using a compatible smartphone or tablet when using the application. Beneath its rugged exterior, the AW110 features a 16-megapixel backside illuminated (BSI) CMOS sensor that helps create sharp, beautiful images and HD video even in challenging lighting conditions. 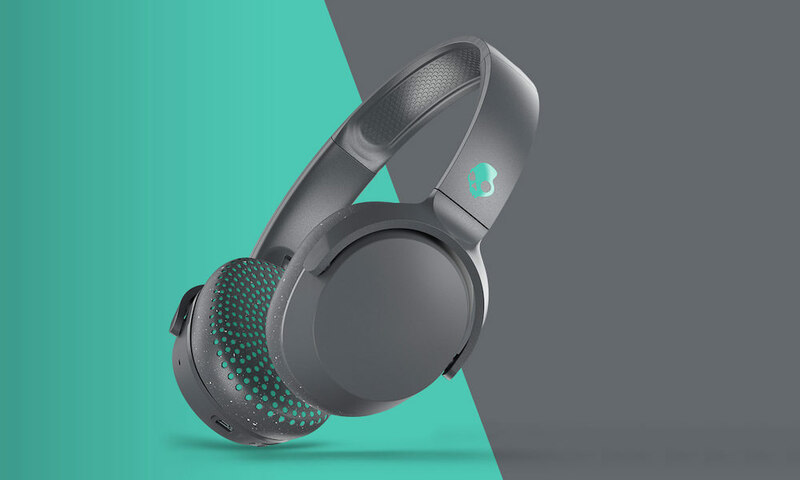 The camera also has a NIKKOR 5x optical zoom lens with lens-shift Vibration Reduction (VR) that allows the photographer to get close up to a subject from a distance, as well as the ability to record Full HD (1080p) movies with stereo sound. The COOLPIX AW110 features a 3-inch, OLED display for easy menu access and precise image preview, alongside an intuitive graphic user interface (GUI) that makes it easy to navigate several fun and intelligent shooting modes, including Easy Auto Mode and the Smart Portrait System, while Special Effects can be easily applied to still images and HD video. 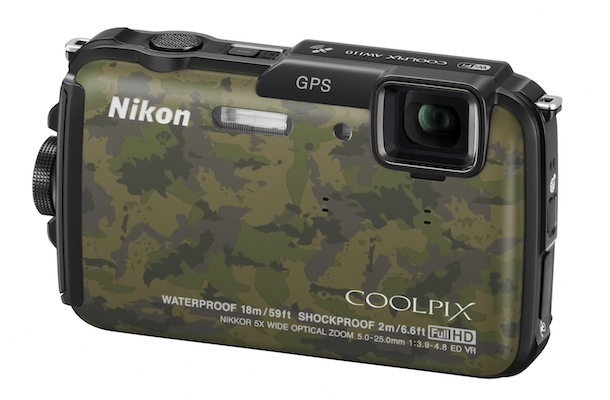 The Nikon COOLPIX AW110 will be available in Orange, Black, Camouflage and Blue in February 2013 for $349.95.